Glassman strikes again! 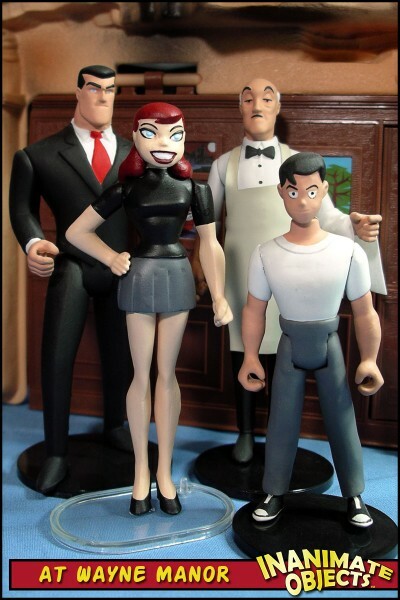 When it comes to animated-style sculpts, particularly heads, the man is a shining star. 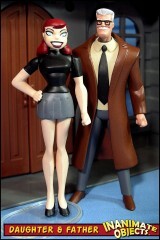 Recently, he nonchalantly showed of his amazing Barbara Gordon head sculpt, as if it was no big thing. I immediately requested a copy. It’s gorgeous! 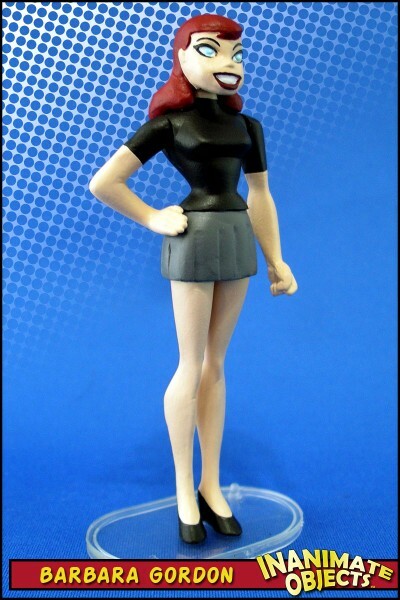 Glassman built the head for use on the Mattel Batgirl body, which makes logical sense. I’m not a fan of that body, though, and opted to try a different route for the body. What you see here is the Batgirl torso fitted onto a Wonder Woman pelvis and legs. 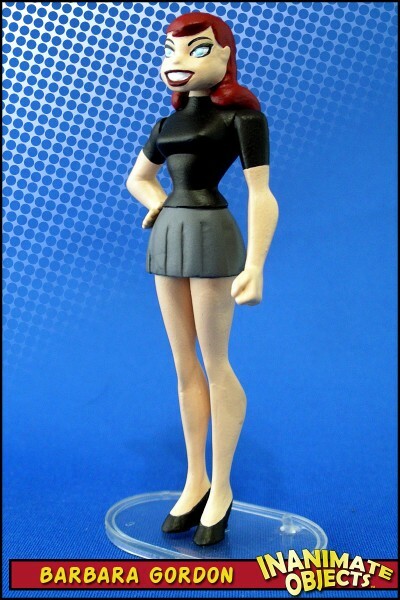 One arm is from Hawkgirl, the bent arm is from a Hasbro Poison Ivy. The skirt is sculpted. 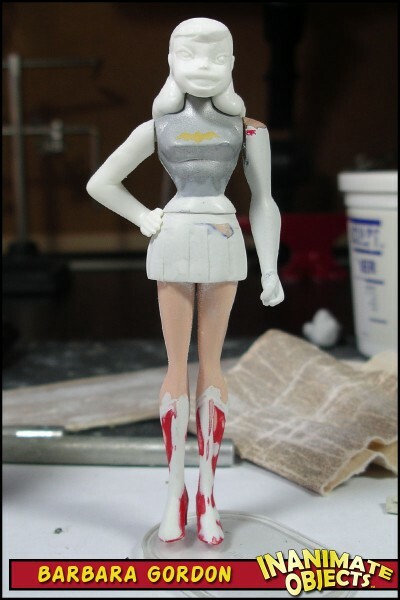 This project became one of those for which my enthusiasm waned over the construction of the body (NOT because of the head, though), and yet once she was painted, she’s become a current favorite. Awesome job!!! She’s definitely on my bucket list for things to make, does this glassman still make coatings I can’t seem to find his website?! I mean to say even not deven but yeah thanks for helping me find the website!! !